Dulces Creaciones: Semana de Lawn Fawn y Hero Arts! / Lawn Fawn and Hero Arts Week! Semana de Lawn Fawn y Hero Arts! 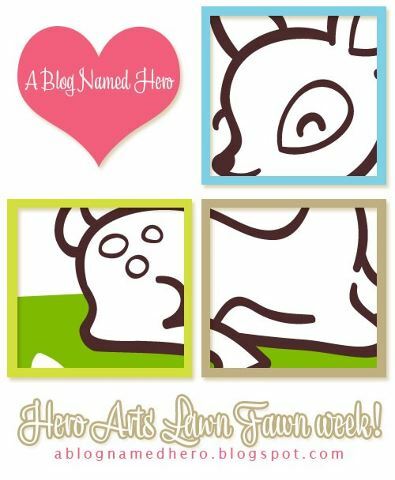 / Lawn Fawn and Hero Arts Week! Hola! Cómo están? Les traigo noticias emocionantes! Hemos preparado unos lindos proyectos para ustedes usando estampas de las compañías Lawn Fawn y Hero Arts. Toda esta semana estaremos mostrando lindos ejemplos de lo que se puede hacer al combinar dos de las mejores compañías de estampas americanas. 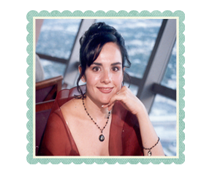 Todo ésto se llevará a cabo en A Blog Named Hero, así que por ahí nos vemos! Hi! How are you? I bring you exciting news! We have prepared some cute projects for you using Lawn Fawn and Hero Arts Stamps companies. All this week we'll be showing beautiful examples of what can be done combining two of the best american stamping companies. All this will take place at: A Blog Named Hero, so I'll see you there! I have been enjoying the inspiration all week!